If you’re looking for a way to put money back to your bottom line this year, Section 179 of the IRS tax code and bonus depreciation are two easy ways to save thousands of dollars on new and used equipment purchases. Tax incentives may sound like a complicated, and potentially boring, topic but it’s important for equipment owners to understand the programs and stay up to date on changes so that they can reap the benefits. One example of that is that there are greater opportunities with used equipment this year. So what are they? In simple terms, Section 179 allows you to deduct the full purchase price of qualifying equipment purchased or financed during the year from your gross income (before taxes are taken out). Bonus depreciation is a first-year allowance that acts to accelerate depreciation. It’s taken after the Section 179 deduction is taken, so it’s great for businesses that spend more than the Section 179 spending limit. Bonus depreciation is offered some years, and some years it isn’t — the good news is for 2018 it’s being offered at 100 percent. Another new advantage this year is that both new and used equipment qualify for the Section 179 deduction (as long as the used equipment is “new to you”), while bonus depreciation has only covered new equipment until the most recent tax law passed. In a switch from recent years, the bonus depreciation now includes used equipment. The Section 179 deduction amount has increased from $500,000 to $1 million. The Section 179 eligible businesses requirement has changed from up to $1 million in annual equipment purchases to up to $2.5 million. A bonus depreciation of 50 percent of the cost of new equipment purchases has increased to 100 percent of the cost of new and used equipment obtained through an unrelated third party. Now’s a great time to take advantage of 100 percent first-year depreciation. To get started, check out our used equipment inventory and find high-quality Volvo machinery at lower prices. 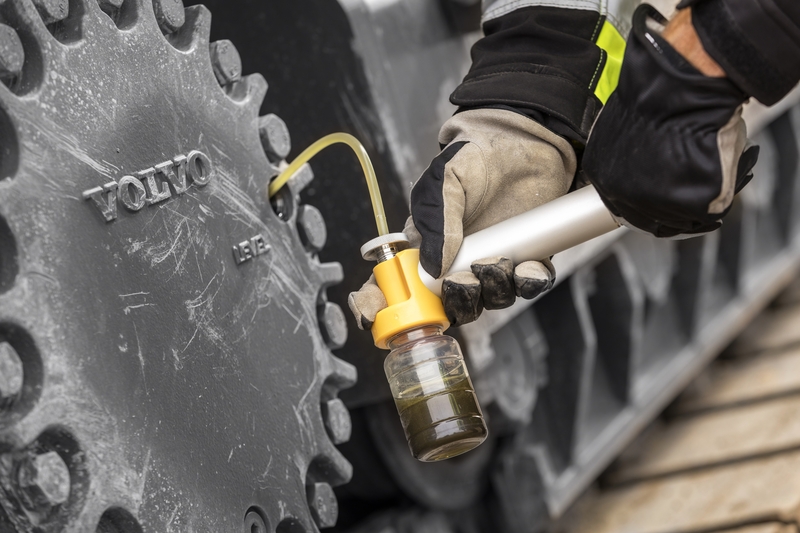 Volvo recently announced the creation of the Volvo Certified Used program, giving customers an opportunity to buy pre-owned machines that have been thoroughly inspected to ensure long-lasting performance. 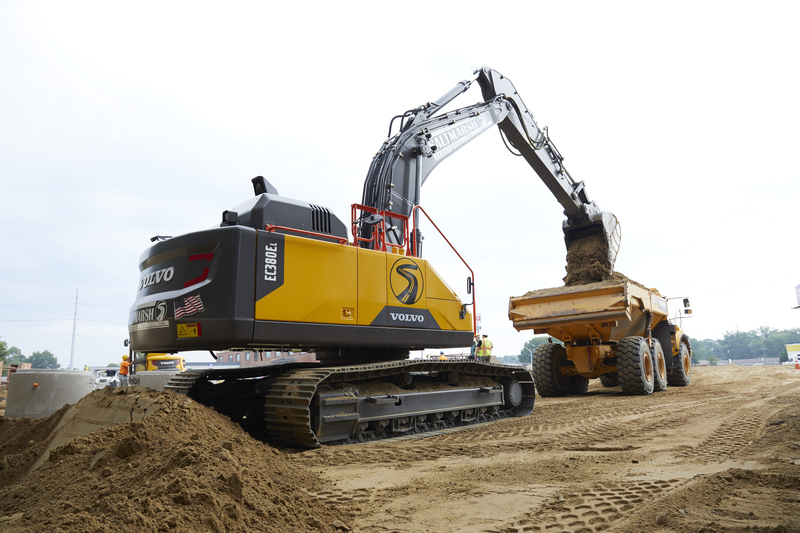 If you’re looking to finance or lease new, we’ve introduced several new equipment models throughout 2018 that feature the impressive performance, efficiency and reliability you’ve come to expect from Volvo — including a revamped wheeled excavator lineup. To take advantage of Section 179 and bonus depreciation this year, your equipment must be purchased and put into service by midnight on Dec. 31, 2018. If you have additional questions about the advantages of Section 179 and bonus deprecation, check out these FAQs or talk to your local tax expert. Disclaimer: Section 179 deductions are complicated. There are many limits, exclusions, and special rules for different types of businesses.The information in this article, and on this site, is not intended to be tax or legal advice. Each business situation is different and tax regulations change frequently. Please consult your tax professional before buying property with the intent to take a Section 179 deduction.